The Minutemen ran their first scrimmage of the Fall camp yesterday. 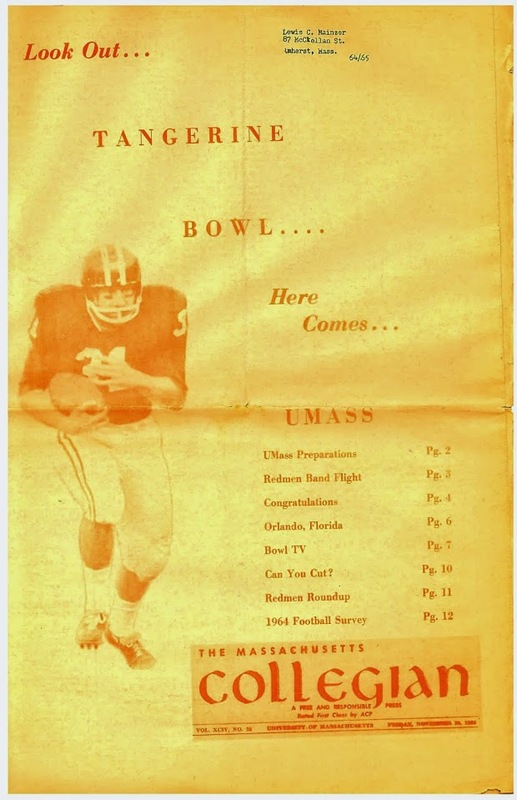 The UMass website has an image gallery from the scrimmage. Not a lot of football news on the intertubes this morning. Mass Live has not done a UMass story in more than a month. Lets look at the redshirt freshmen for 2018. If I counted right, UMass will have 18 RSFR available this year. One new TE becomes available. Of the offensive linemen Brian Abosi could make the two-deep. Maybe all of the defensive linemen might be in the rotation. Chris DiTommaso could start. The Safety position is pretty deep, but Claudin Cherrelus will get some reps.
Frank, what is the word on the incoming freshman - Josh Jefferson, the Canadians, and the few others? Mike Traini over on the "Fight Massachusetts" board said the Canadians were still hung up on the cross-border clearing house issues, but should be in. He also said Josh Jefferson was coming, but I have not heard if he's in or not. BTW, the status of the recruits not in yet would be an excellent question from Josh Walfish to Coach Whipple. He's the Gazette's UMass beat writer, and with MassLive apparently out of the picture, the only professional reporter with access to the Athletic Dept. MassLive devotes a reporter to publishing the police log every Monday during school year. If a Minutemen player saved a child from a rabid dog..
Boston Globe -- "UMass football player kills puppy!" Yes, Josh needs to ask Whip that question. 1-1/2 weeks into camp and some of our highest ranked recruits have not reported to camp yet - why? MassLive is working that story...details coming.